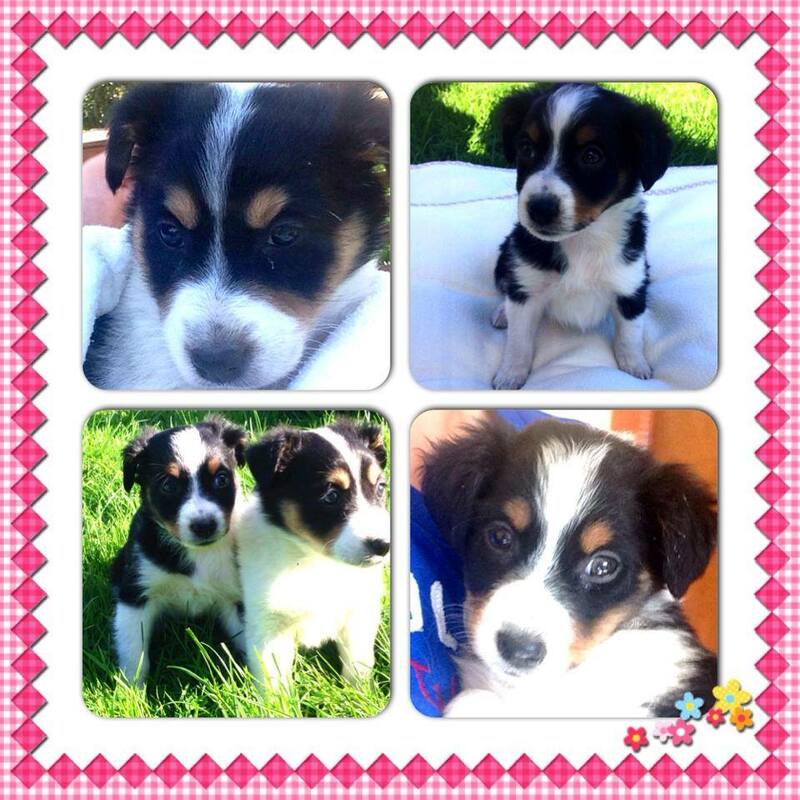 These two beautiful 8 week old puppies just came into out care. They are both female and Terrier mix puppies. They are looking for their forever homes, they will be small dogs. We are also looking for two names for them! All suggestions welcome .Please call Pauline on 087-9172474 for more info, thanks.